Did you know that the attention to detail a new construciton or remodel project requires is full time work? The level of service that Liebrum Construciton provides to thier customers is unmatched by any other contractor in the area. Michael will typically handle between 8-10 projects on an annual basis and would love for your new project to become the next Liebrum Construction masterpiece. Michael helps with the initial design work and has the ability to handle drawings, and design build your project. The selections process is made easy with our state of the art construction managment program that you will have full access to once you become a client of Liebrum Construction. This spring is shaping up to be a great spring for Liebrum Construction with 5 projects under way and four in the wings. That being said, I wanted to let you know that there are only 5 exclusive project slots avaialable for 2018. Hurry to get your details to Michael before it is too late for 2018. There will be a waiting list of projects to come if these 5 projects are filled and your project will begin on the next available start opportunity. 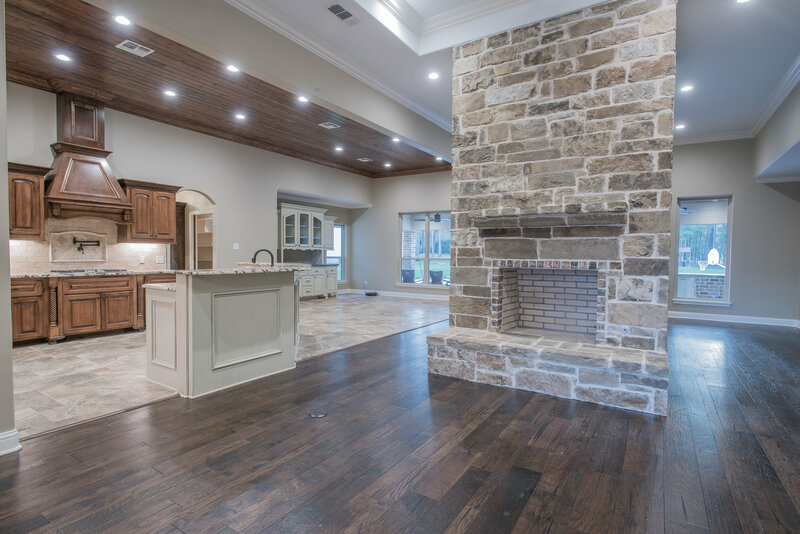 Contact Michael today michael@liebrumconstruction.com or 936-615-5185 for an appointment.